I always have high expectations going into Pixar films and once again they don’t let me down. The story is very sweet yet also funny throughout and the score by Michael Giacchino is just perfect. The above is what I posted on allconsuming last summer after seeing Up in the theater. I got the DVD for Christmas and after watching it a second time, I still love it. 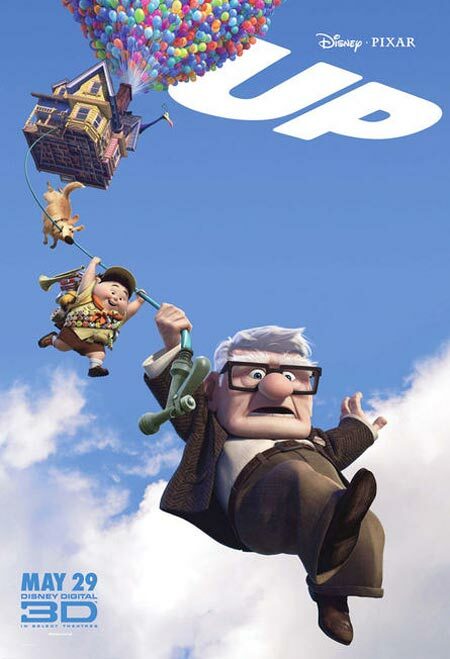 I’ve liked every Pixar film I’ve seen (and I’ve seen all but one), but I only own The Incredibles and, now, Up. If you haven’t seen this film yet, you should do so now.